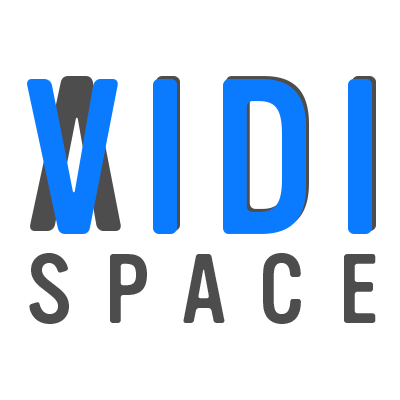 Watch VIDI Original Films and Series along with some of the best indie filmmaker and artist content from around the World. Get instant access to our massive library of VIDI Original content, hand-picked films, documentaries and web series, available instantly. Entertainment that's not just Watched... it's Experienced. We always live stream our new content where you can watch and chat with other Spacers. Check out our Schedule for the next Live VIDI Premiere. Fire TV or Android device!